Born in Denison, Texas. on September 17, 1892, this outstanding lawyer and citizen, who has labored so long and so diligently in the Masonic Vineyard, is the oldest of seven sons born to John A. and Eleanor Godwin De Lange. While still a young boy, his parents moved from Denison, Texas, to Sherman, Texas, where Brother De Lange completed his high school education. He attended Austin College at Sherman, Texas, and later entered the University of Texas Law School, from which he graduated in 1916. While attending the University of Texas, he was elected to membership in two honorary law fraternities, based on scholarships, Phi Delta Phi and the Chancellors. During his senior year, he served as quizmaster in the law department. He is a member of the Episcopal Church. Within less than a year after graduating from the University of TexasApril 4, 1917, to be exact-Brother De Lange was married to his boyhood sweetheart. Demaris Crowley of Sherman, Texas. This marriage was blessed with one daughter, Demaris Eleanor, now a very charming young woman whose husband, C. M. Hudspeth, is associated with Brother De Lange in the practice of law. The De Langes have three grandchildren-Jim, Tom and Helen-and they are just as sweet and adorable as any three children could possibly be. Shortly after graduating from the University of Texas in 1916, Brother De Lange started his professional career as an attorney in the City of Galveston. He remained in Galveston until 1921, except for a short period of time which he spent in the army. In January, 1921, he moved to Houston, where he has resided ever since. Chairman of the Board and General Counsel of the Stewart Title Guaranty Co.
Chairman of the Board and General Counsel of the Houston Title Guaranty Co.
Chairman of the Board and General Counsel of the Guaranty Federal Savings & Loan Assn. Chairman of the Board, President and General Counsel of the Stewart Petroleum Co. In addition to the above, he is also a member of the Board and Counsel of several other important and successful business corporations. During his entire career as a practicing attorney, Brother De Lange has always enjoyed the respect of both the Bar and the Bench. Ever ready to contribute his share of service to the success of the legal profession, he has always manifested an active interest in State and National Bar Association activities. He is a past president of the Houston Bar Association. Notwithstanding the fact that Brother De Lange’s many professional activities have constituted a heavy load, he has been very active in Masonry for many years. In 1915, he was made a Master Mason in Travis Lodge No. 117, of Sherman, Texas. While in law school at the University of Texas he belonged to the Acacia Fraternity. 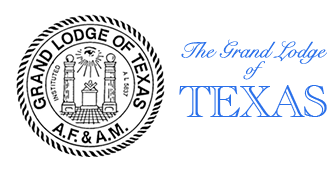 Brother De Lange became a charter member of Houston Lodge No. 1189 on December 21, 1922. He was appointed junior Steward the following June, serving through all the chairs, and was Worshipful Master in 1929-1930. 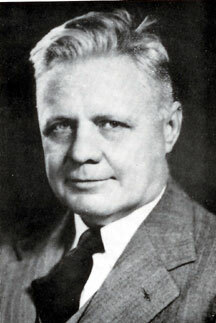 He was District Deputy Grand Master of the 30th Masonic District in 1932-33; this was during the term of Brother Wallace Hughston, then Grand Master of the Grand Lodge of Texas. Brother De Lange played an important role in getting the foundation stone to the San Jacinto Memorial donated by the 30th Masonic District. It was dedicated by the Grand Lodge of Texas on April 22, 1935, while the Memorial was dedicated a year later on April 21, 1936. He presided at both of the ceremonies. In the Grand Lodge he has served on a number of committees, among which was the important Grievances and Appeals Committee. He has represented the Grand Lodge on several occasions in Washington. He was appointed Grand Senior Steward in December of 1944, and Grand Orator in 1945. In 1946 he was elected Grand Junior Warden; he was advanced each year, and on December 9, 1949, was installed as Grand Master. Brother De Lange received his Scottish Rite Degrees in Galveston. 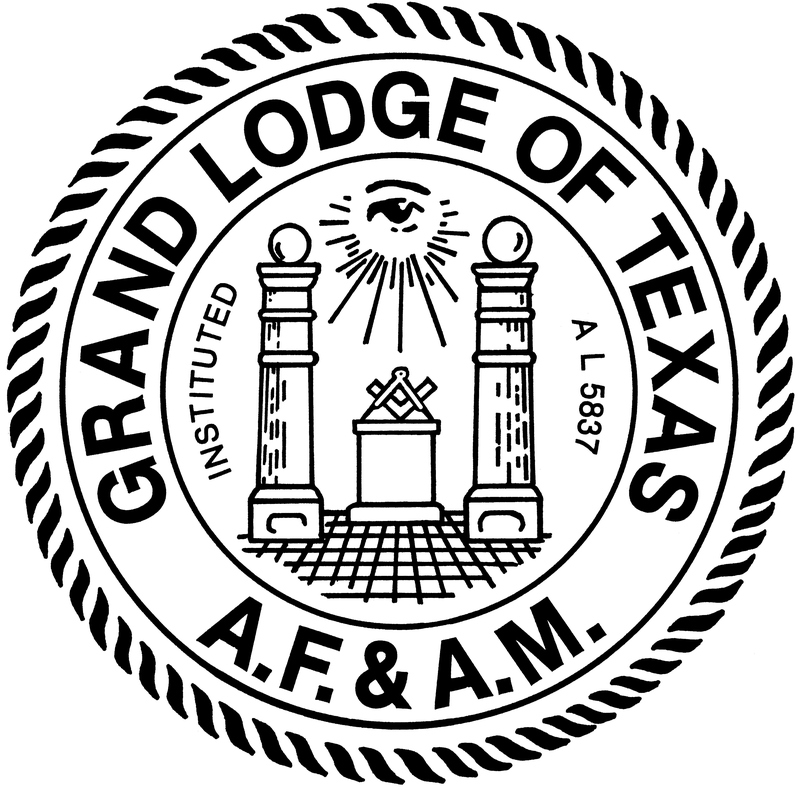 He affiliated with the Houston Scottish Rite Bodies on November 24, 1924. Since his affiliation in 1924, he has been very active in Scottish Rite Masonry. He has served for the past several years as the Reunion Director and for many years has been Degree Master of the 31st Degree. He is a Past Master of two of the Scottish Rite Bodies, the Council and the Consistory; and at present he is in line in the Chapter and the Lodge of Perfection. He has served on a number of important committees for the Scottish Rite Bodies. In 1935 he was chosen by the Supreme Council to receive the rank and decoration of Knight Commander of the Court of Honor, and in 1945 he was made a 33° Inspector General Honorary. His other Masonic memberships include Washington Chapter No. 2, R. A. M.; Houston Council No. 1, R. & S. M.; Houston Commandery No. 95, K. T.; Chinar Grotto and Arabia Shrine Temple, all of Houston, Texas. He is a member of St. Timothy Conclave No. 65, Order of the Red Cross of Constantine at Fort Worth, Texas,- as well as a member of the DeMolay Honorary Legion of Honor. Always an active and zealous worker in the cause of Masonry, Brother De Lange, during his term of office as Grand Master, attained the extreme heights both as to quality and quantity of service rendered to the Masons of this Grand Jurisdiction. 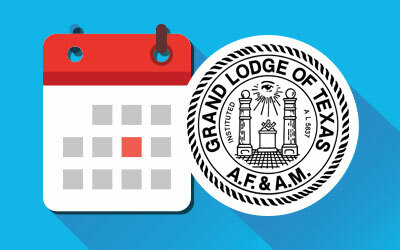 His address on “Fundamental Masonry,” delivened before the 115th Grand Annual Communication of the Most Worshipful Grand Lodge of Texas, will even stand as a “classic” and an inspiration to those Masons who were privileged to hear same. His annual report-one of the most comprehensive even presented to the Grand Lodge-is worthy of consideration and study by every Mason of this great State.